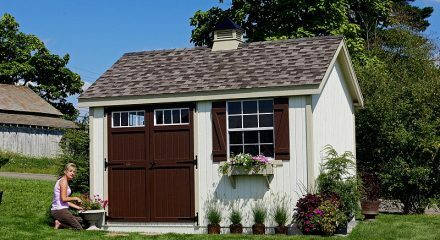 At Little Cottage Company their tradition of quality, service, and innovation continues. 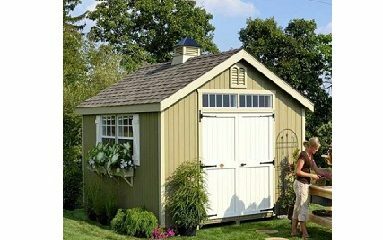 The series of Colonial Garden Sheds are great for gardening, storage, crafts, or just relaxing, and come in an array of sizes and options to suit anyone’s needs. 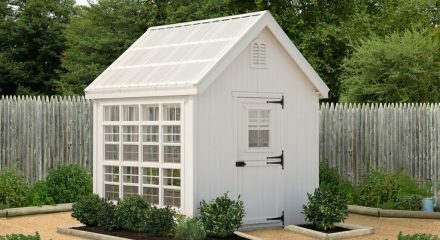 The Colonial Series models include the Williamsburg, Pinehurst, Woodbury, and Greenfield. With a variety of Sizes. This series boasts many standard details as well as several options to help you create your dream backyard!